Business Owners, Schools & Universities,Military, Law Enforcement, Manufacturers, Construction Contractors Trust us when ordering our Pre made & Custom products at our Secure Online Sign Stores since 1998. 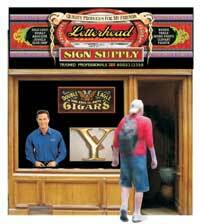 Letterhead Sign Supply carries Hard to Find Materials & Supplies for Sign Painters, Pinstripers, Gilders of Gold & Silver Leaf, Muralist & Artists. "Letterheads" a nickname for Sign Painters, "Pinheads" a nickname for Pinstripers and "Wall Dogs" a nickname for Wall & Billboard Muralist, are just a few of the names from which our name came from. Letterhead is also the generic title of get together's or socials for Sign Painters in which the Trade-Craft Techniques are Shared in a informal & non-formal Workshops. The Materials we use are often Esoteric in nature and made from Period Style Materials of a earlier Victorian Golden age. Hard to find Brushes, Sign Paints, Japan Colors, Gold & Silver Leaf and other Precious metals, Hyde Glue, Gilder's Specialty Products, Abalone & Mother of Pearl Inlay Laminated Veneer, Glass & Crystal Jewels, Books of the Trades, Asphaltum, Dumar Varnish & Fine American & Imported German Smalts. Workshops are also offered, Bulletin Board links & one of the best Eye Candy Galleries in Reverse Glass Gilding. 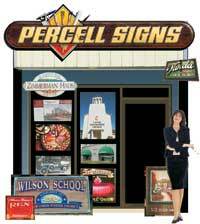 Percell Signs was first established in 1980 & Manufacturers Commercial & Custom Theme Style Identity packages for Business including interior and exterior products. Many of these projects incorporate Fine Hand Crafted Techniques such as Hand Lettering, Gilding of Gold Leaf and other precious metals, Hand-Carving Dimensional Lettering, Air-Brushing, Faux Finishing, Pinstriping, Murals, Illustration and Many other Old School Sign Painter Techniques that keeps customers coming back. Don't forget to look at our Photo Section inside the Sign Shop. 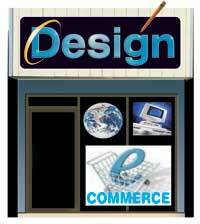 Percell Designs Quality Visual Communications Department is for Logo-Identity & Web Designs. We offer Standard Business packages and Custom E-Commerce Stores for small to midsize companies that wish to manage their own site or Shopping Carts Stores. 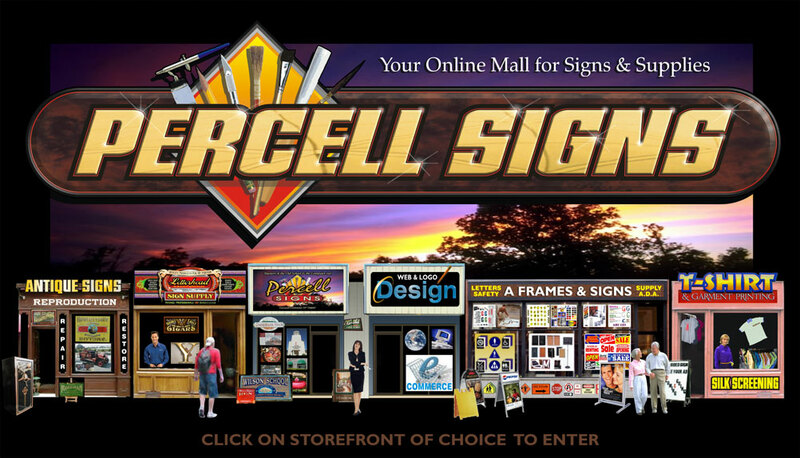 A Frame and Signs Online Store was designed for Clients who wish to Save on the Costs of Installation, and build their own signs to meet their own diverse Advertising needs with out getting a sign company involved. 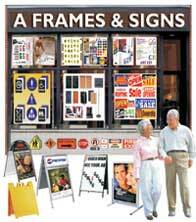 We carry many Pre made Signs such as the following: A Frames, Sign Stands & Frames, ADA (American Disability Act) Plaques with Braille, Pre made ready to ship Banners, Traffic & Regulatory Warning Safety Marking Signage, Trade show Displays, Pre made Plastic & Acrylic Letters. We also have the Hardware for hanging or installing projects to help you when doing it yourself. Percell Signs Petaluma T-Shirt Silk-Screening, we produce a High Quality 100% Cotton T-Shirts & Sweaters only with custom artwork. We also Silk-Screen Custom Decals & Labels the old fashioned way using 4 color process and or spot colors. 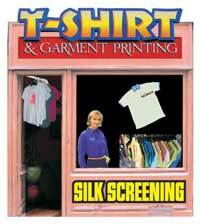 On orders over 72 pieces we have 6-8 color garment printing available.